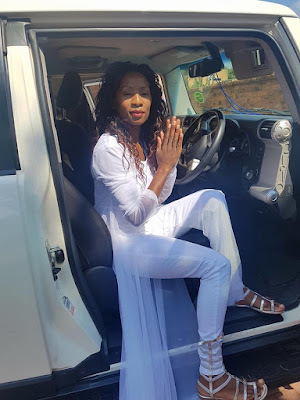 Musician Fungisai Zvakavapano-Mashavave has been criticised by some of her “fans” for her dance moves exhibited at the Winter Warmer concert at Harare International Confrence Centre (HICC). Fungisai was the only gospel singer at the concert which featured super star musicians Oliver Mtukudzi, Jah Prayzah, Leonard Zhakata and Alick Macheso among others. The controversy started after one of her fans Byron Bibo Mulinga posted a video on Facebook of her performance at the concert, commending her for it. However, the post ended up on a group called “Mvenge mvenge” where some savaged her and her dancers’ moves saying they were not fit for a gospel performance, but the diva came out to defend herself while being backed by some of her adoring fans. 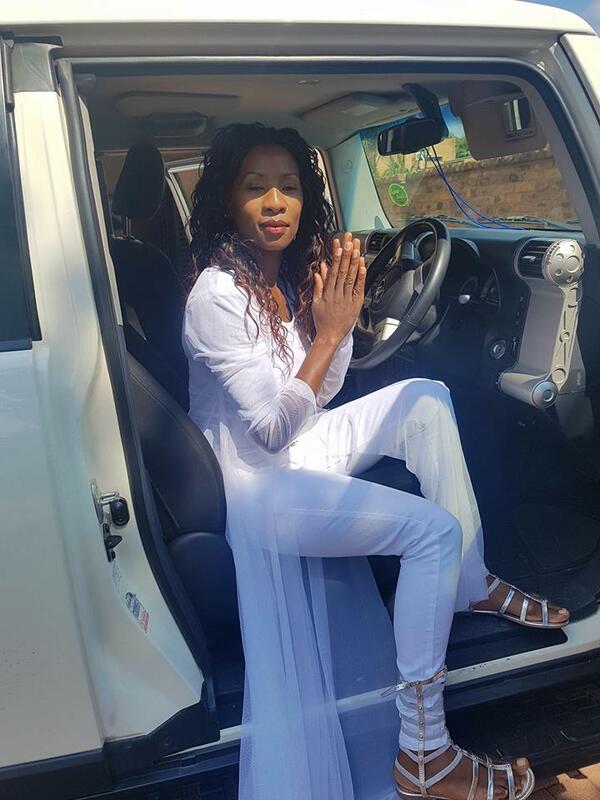 “Chete akubhema manje, chichristu chatiza kare apo, kuvhura gumbo kunge dzaruza kudaro (she is now smoking weed, not a Christian anymore, why would she open her legs that way),” wrote Mildred Vhuma in the comment that started all the havoc. Fungisai then came on board and defended her dance moves. “I do not remember any song I did that is not gospel kana inotuka iwewe. Mbanje dzawataura idzo dai wadziwona pavana vako nevazukuru vako and generations to come because all I have known all my life was to serve God with everything I have. “Apart from the genres I have done, I have provided the young Christian generation, my children with a gospel alternative to the obscenities and violence they were accustomed to,” she commented. “My performance is an artistic combination of music, art and sport. Fitness is a right for everyone including Christians. “Splits, high jump and ballet are sporting activities and I am not sorry for being able to bring them together in glorifying my God. Fungisai has always had people attack her for her musical choices, with the singer at one time coming under fire for a collaborating with Zimdancehall artiste Killer T.
She is one gospel artiste who has not been afraid of performing in clubs where other gospel groups shun. After the Facebook tiff, she went to do a Facebook live for the first time addressing some of the things and thanking people for making her relevant. “Give me directions to ‘mvenge mvenge’ . Guys, I am favoured by God that’s how it is, almost 20 years singing it’s not easy, those who criticise continue to criticise but God has been gracious and faithful I have seen the hand of God through and through,” she said. “I get surprised if the person being talked about is me or it’s someone else but God fights for us. Twenty (20) years on the music scene, I started as a teenager now I’m a mother of a teenager and people just do not quit talking. “These days have been quiet because I am going to school, I am studying and I even bade you farewell and said get entertained by Usaenda Wega while I go to school.